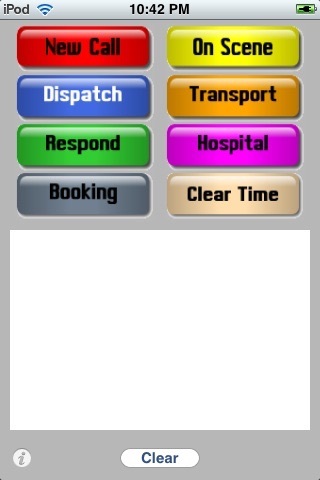 This is a special purpose application that was derived from the EMS Logger application. Users have requested the ability to easily and simply log the times of events specific to police activity to avoid fumbling for paper/pencil etc. 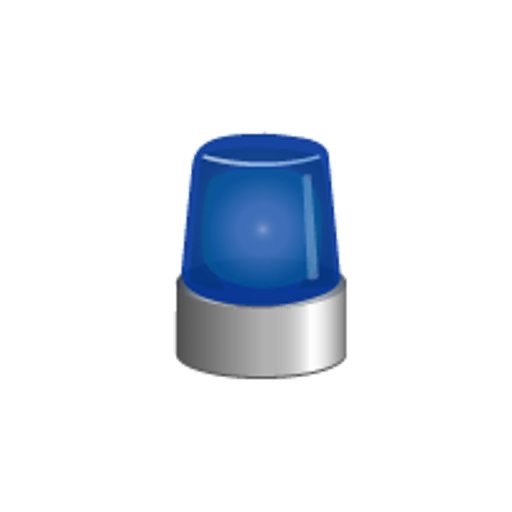 Check out Police Logger Plus if you need more flexibility or need to email the log. Suggestions for improvements are encouraged!